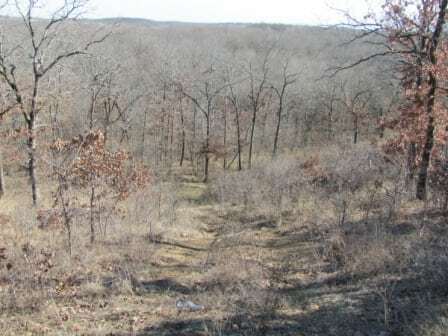 This versatile recreation and agriculture property has a diversified landscape that includes improved Bermuda, native forage, timber and creek bottom. An area has been cleared leaving many larger trees that provides a very appealing landscape of grass and mature timber. 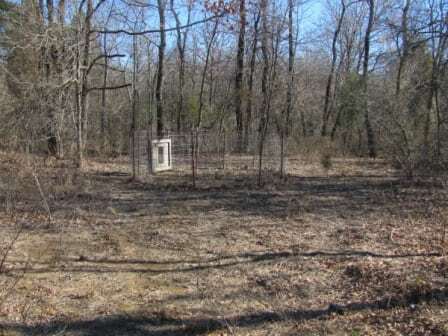 Acreage and location: Recent survey indicates 326.72 acres. Property sells as surface only. There is no current oil or gas production on the property. 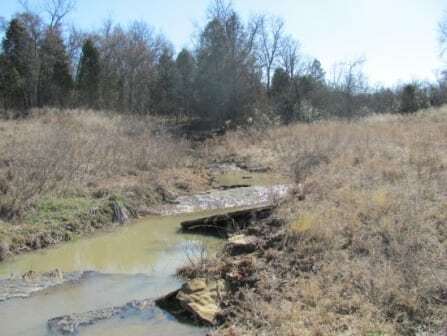 The property is accessed north of Highway 64 on N4680 Rd. 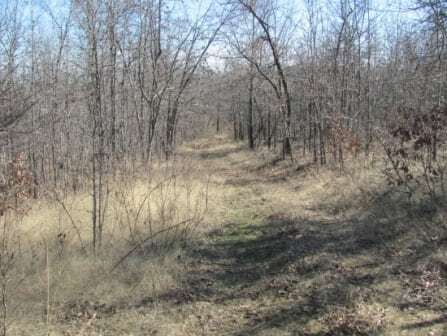 Approximately 1.5 miles north of Highway 64, just south of Wolf Creek, a gravel road travels east to provide recorded easement access to the acreage. A small portion of the property adjoins Interstate 40. 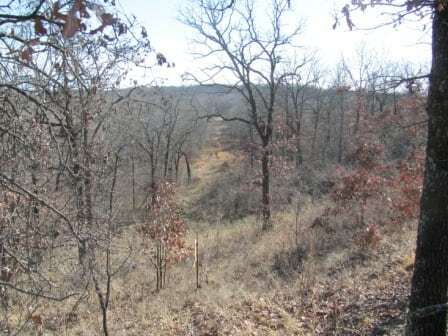 · 4 miles southeast of Sallisaw. · 20 miles northwest of Ft Smith. 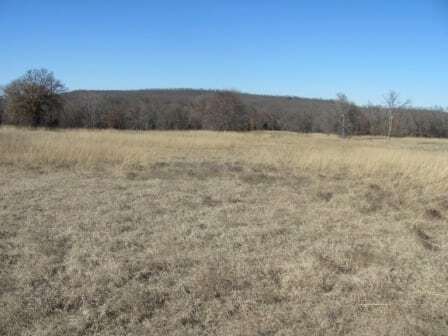 · Approximately 1 hour from Muskogee. · Approximately 1 hour and 30 minutes from Tulsa. Improvements and Resourses: The varied terrain lends itself to horseback riding, hiking, bike and ATV trails. The relatively short distance from Sallisaw and Ft. Smith is a value that should continue to grow in the coming years. 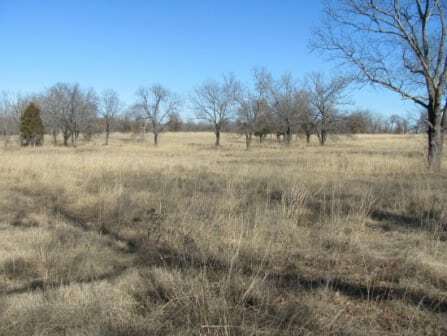 Although the total acreage is not large enough to sustain a large livestock operation, it does offer a large enough area to provide grazing for a small cattle operation. 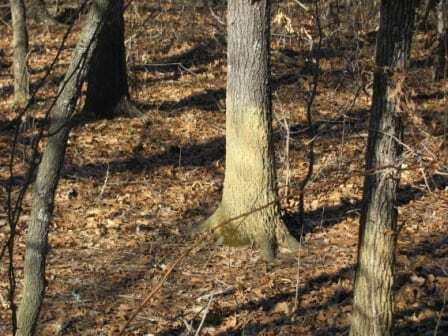 · Wildlife includes deer, turkey, hogs and numerous other game and non-game species. 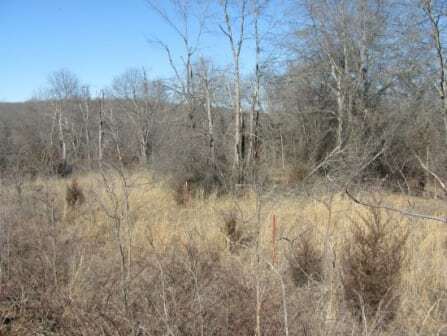 · Habitat to develop the wildlife base even further. · Numerous locations for a permanent home or weekend cabin. 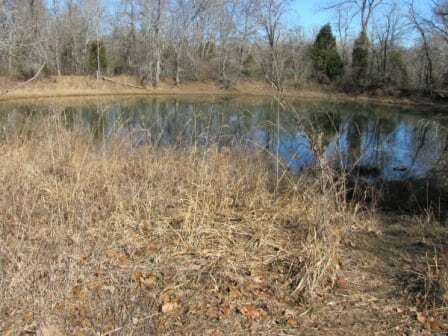 · Water resources include pond and Wolf Creek. The area exhibits several natural spring locations. 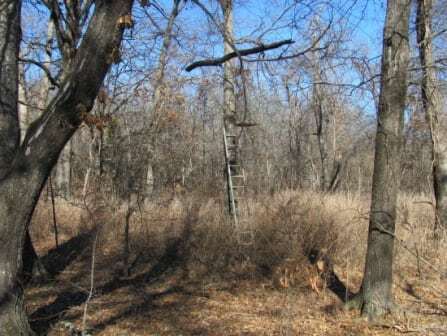 · The elevation changes from 600 feet to less than 500 feet and the mosaic mix of open space and timber provides a certain character that sets this acreage apart from many other “recreational” tracts.